Holiday.gr - Kalamata, a trip to a myth! Been to Kalamata ? Share your experiences! The Luxury Houses Complex “VIP Lounge Resort" is located at the beach of Mikri Mantineia at the Municipality of Kalamata in Messinia. Mikri Mantineia, a location of summer houses, is situated at a distance of 8 Km. 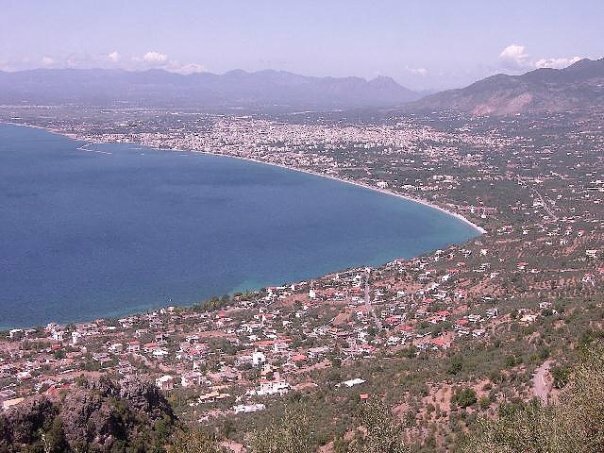 from the centre of the town of Kalamata, which –after Patras- is the second largest city of the Pelopponese counting on approximately 70,000 inhabitants.